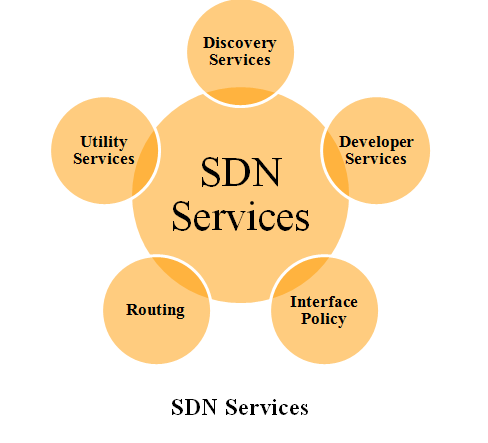 SDN Projects often referred Software Defined networking.SDN is an emerging network with properties such as dynamic, manageable, cost effective and adaptable to ensure high bandwidth, and dynamic nature with latest applications. We use Open Flow protocol which is the element to construct SDN solutions. We offer research projects in software defined networking with various network simulations for PhD scholars to complete thesis in network domain. We develop various academic and research projects in SDN. We support Research projects in software defined networking for new protocols and network model for research scholars with NS2 simulation. Data plane represent network infrastructure with interconnected forwarding devices. Forward device are connected by wireless radio channels (or) wired cables. Using southbound interface, we define instruction set of following devices. Forwarding devices are programmed by control plane through well defined SI embodiments. Network operating system offer API to application developers. We use management plane which is a set of application such as firewall, load balancer, routing and monitoring. Open networking paradigm encourage SDN development. Open Flow Provide OpenAPI between control and application layer. Open networking Foundation is responsible for standardization and SDN advancements. 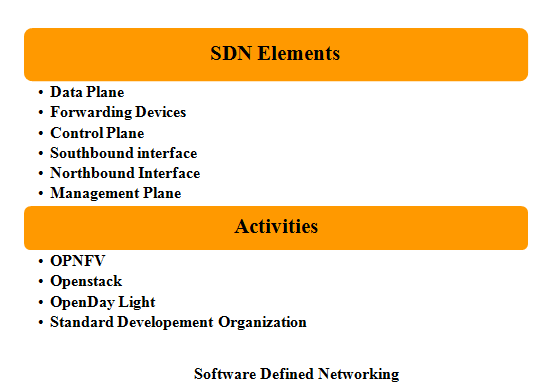 SDN architecture split network device into data plane and control plane. Planes communicate over secure channel, a standard protocol called open-flow. Unified architecture for middle box. FORCES (Forward and Control Element Separation). 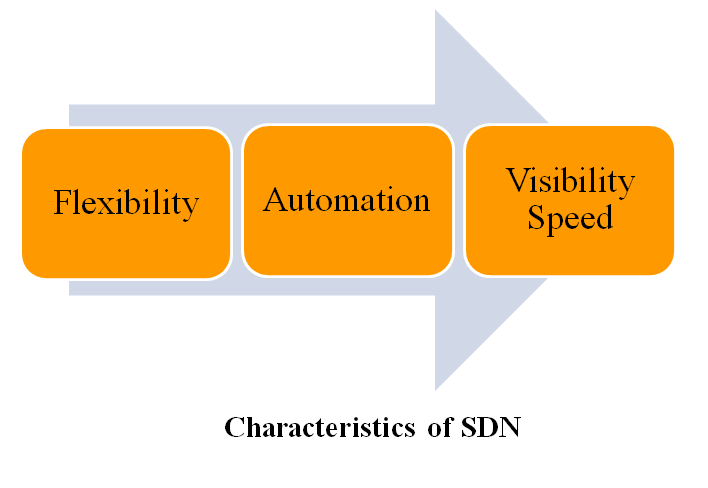 Network virtualization for evaluating and testing SDNs. Centralized Control of Multivendor Environments. Increased Network Reliability and Scalability.